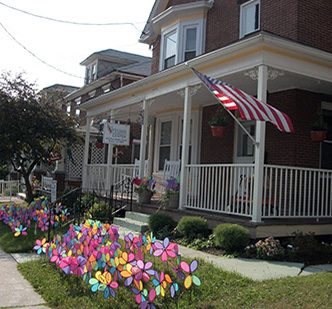 What is a Children’s Advocacy Center? 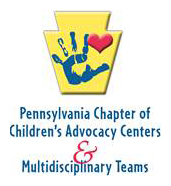 A Children’s Advocacy Center (CAC) is a child-focused, community-based program that brings together representatives from many different disciplines - law enforcement, child protection, prosecution, mental health, medical and victim advocacy - to work together, conducting joint forensic interviews and making team decisions about the investigation, treatment, management, and prosecution of child abuse cases. The CAC is a non-profit organization, governed by a diverse board of directors from the community. All services are free thanks to the annual generosity of individuals, businesses, organizations and public agencies. Before the CAC, a child had to tell their traumatic experience possibly more than 12 times. Now, a child comes to our child-friendly center and shares their story only once. The CAC team coordinates the investigation and guides the child and family through the entire process. In addition, the CAC offers multiple services to help heal and restore their lives. Forensic Interviews by a professional who is specially trained to minimize a child's stress and support a sound investigation. Victim Advocacy by a specially trained Victim Advocate/Prevention Specialist who provides a wide range of direct services to support, coordinate, and provide for consistent and comprehensive services. Medical Exams on the same day as the interview and conducted by our expert nurse in a child-friendly room. Ongoing Mental Health Therapy that is trauma-focused and age/developmentally appropriate to help children begin to heal. Family Support including a psychoeducational curriculum to better equip the non-offending family to care for their child.